No matter what condition of health, every woman will go through menopause in her mid-forties to mid-fifties. This is a rather obvious statement, yet is a key point to note for this post. Conventional medicine treats menopause as an illness or deficiency rather than a natural process that all women experience. Just as pregnancy and birth are beautiful, natural and healthy processes that have their place in life, so does menopause! That being said, menopause is a change for even the healthiest of women and should be supported. Menopause is a difficult topic to approach because it is not an illness. 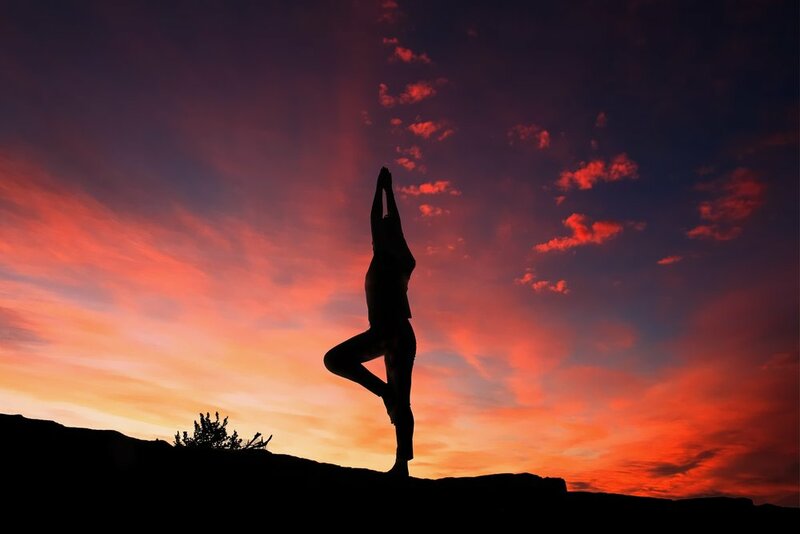 At Philadelphia Integrative Medicine, we strive to combine the best of conventional and alternative medicine to give you the tools to care for your whole self and be well. Sometimes a conventional approach is needed and a treatment such as hormone replacement therapy is recommended in addition to alternative suggestions. Our knowledgeable and compassionate providers are here to help. We want to support all women going through natural life processes like menopause in a way that works best for your whole body. Request more info or schedule a FREE 20 minute consultation with a PIM provider today! What Is A Healthy Menopause? In a healthy menopause, a woman’s body begins to skip menstrual periods until her flow becomes lighter and lighter. Eventually the bleeding stops altogether. Menopause is attained once there has been no menstrual bleeding for a full year. Other symptoms may include insomnia, night sweats, hot flashes, vaginal dryness, mental decline, and indecisiveness. How Can PIM Support You To Maintain A Healthy and Natural Menopause? Cumin, Coriander and Fennel (or CCF) Tea contains phytoestrogens that support hormonal balance. A shift in diet to whole foods that provide as much positive nourishment as possible. Particularly healthy fats like coconut oil or avocado (this can help with memory loss as well). A weekly self massage with oils followed by a warm ginger powder and baking soda bath. A soothing or restorative yoga practice. Sleep support such as Pure Encapsulations Best Rest Formula, Melatonin, or Kavinace Ultra PM. Shatavari- An herb that is made into powder and used in recipes and teas. Purchase in our online dispensary today! 7. Social support and education. Women coming together to support and understand the process of menopause is the greatest support of all. Following Menopause, some women may also experience an onset of bone loss, osteoporosis or osteopenia. At PIM, we believe in prevention in addition to treating your whole body to support your menopause. We will also prepare for your next step and support your bone health. PIM wants to hear from you! Do you have an experience with menopause or bone health? Do you find this article helpful? Share your thoughts in the comments below! If you or your loved one are tired, not sleeping well, or perhaps are suffering from the effects of ongoing stress, mood or hormone imbalance, including thyroid imbalance schedule your a 20 minute free consultation or an appointment with Annmarie McManus, MMSc, PA-C, PT, IFMCP , Lauren Houser, MS, MSN, CRNP, or Dr. Pat Lotito, MD, today. Not quite ready to schedule and have questions, quickly get in touch here. Many of our patients are educated health care consumers who may already be working with a practitioner but want a more comprehensive, empowering approach--and to partner with a provider who listens, cares and gets the root cause.